Thinking of getting a makeover for your wedding day? Now might just be the right time of the year. The wedding season has kicked off and with it has brought a hoard of parties, ceremonies, and receptions. If you’re looking for a place to get your best bridal look than you are at the right place. For all the beautiful “to-be-brides”, we know finding a perfect makeup artist for your big day is not an easy task. You don't want to look too made up nor do you wish to be like all the others. 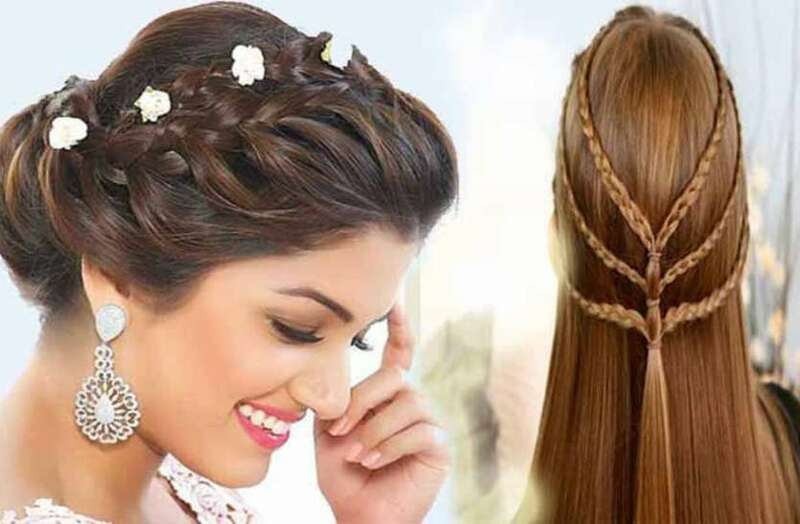 So to add that extra oomph factor to your look you need a great makeup artist, who will enhance your natural beauty but here we are to help you to choose an expert makeup artist who should be on your contact list for the one day you need perfect makeover. Makeup is obviously the essential part of the wedding, and it all depends on the bridal makeup artist right? Makeover by Champion Beauty Salon & Spa will help you get that picture perfect look on your wedding day. Indian brides love to use bold and bright colors for their marriage ceremonies. In order to obtain a long-lasting look, you should start by cleansing your face well and then patting it dry to ensure that there are no traces of dirt or oil on the face. 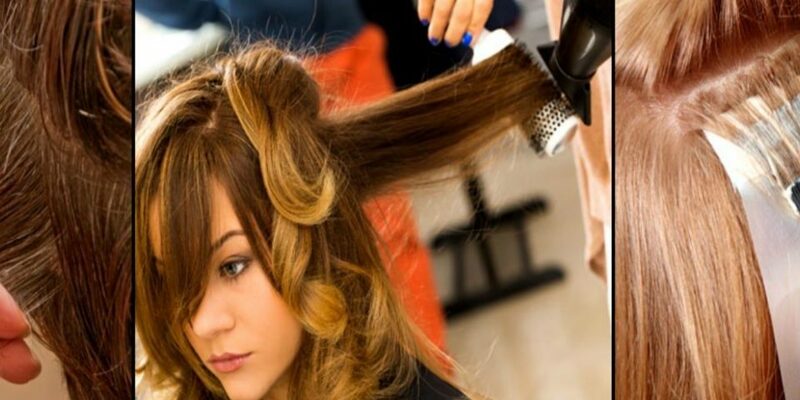 Here we provide all the services related to beauty so you can enjoy and make your day remarkable. 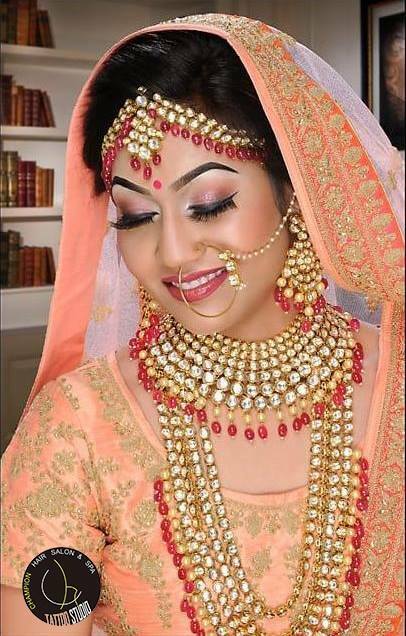 The main idea of a perfect bridal makeup look is to accentuate the best features, and at the same time, keep the overall look simple, yet gorgeous. 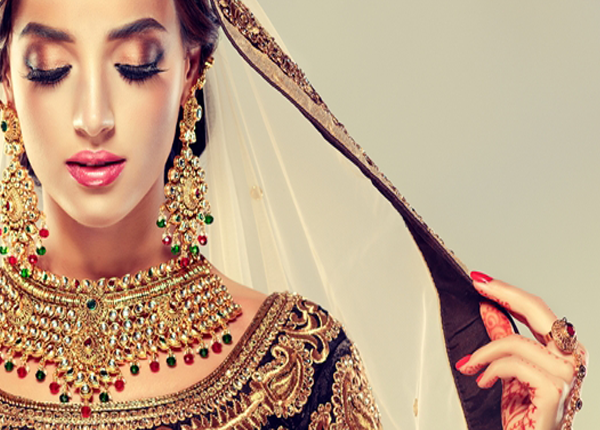 As it is, Indian brides are loaded with jewelry and heavy dresses; hence it is best to keep the makeup natural. On your wedding day you should look like yourself at your most beautiful. We’ve put together a look that is simple, elegant and easy to achieve. So just take your step on & head over at our professional makeup artists at Champion Salon's best bridal makeover studio in Udaipur.